*Be aware some shops are only open for browsing in some day or have late opening and early closing. This is my MUST GO recommend for shopper. Wanna learn about what’s IN in Britain, what brand, department store, what’s out there, your trip is to Bond St. and Regent St. If you wanna SHOP SHOP SHOP, with good deal, this is your final destination. 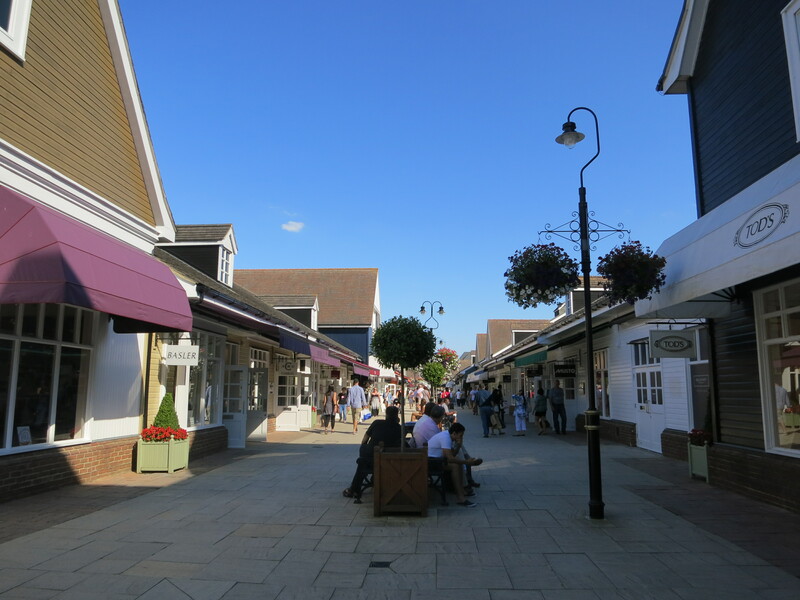 Bicester Village is an outlet shop in Oxford. There are tons of these outlet shop in Europe, another I went to is in suburb Paris, La Vallée Village (close to Paris Disneyland), I got VERY good deal of Longchamp with a superb camel gold color, another is beige, which both can’t be found in stores. All about luck when shopping in outlet, you see it, grab it, or cry afterwards. 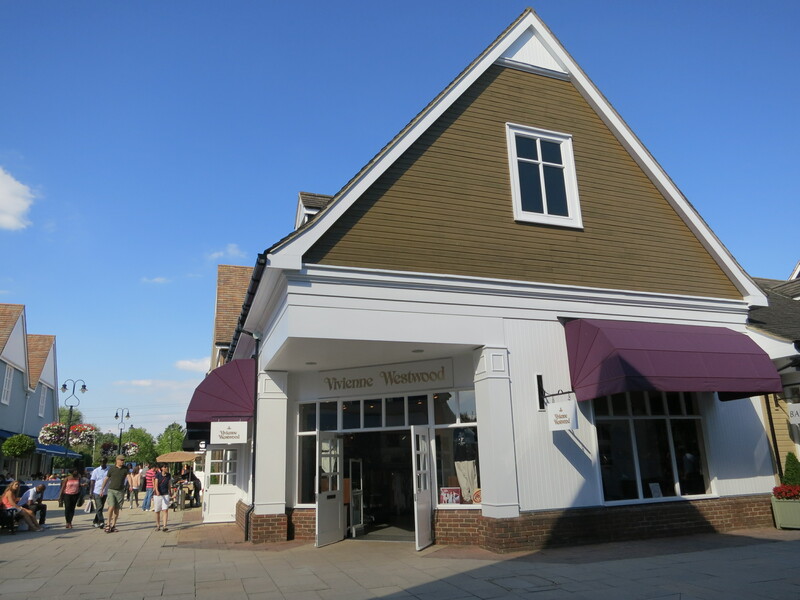 There are more British brand in Bicester Village and more French Brand in La Vallée Village, I guess it might be the same in other European outlets. I was in a quick rush for the trip since my bus back to London would be taking off soon. I didn’t buy anything, cos I didn’t have a time to think or hesitate, which i like or don’t like, so I was like, forget it, and now i do REGRET it. 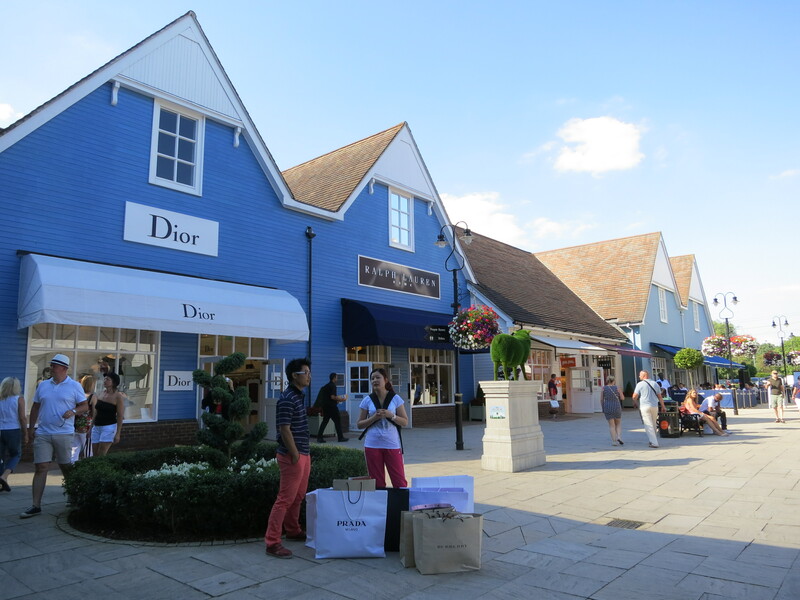 The bus from Bicester Village to Oxford town took approximately 15-20mins, there are bus and train from London if you are only on a shopping trip. For crazy shopper, i sincerely suggest you don’t plan this trip together with a day stroll in Oxford, or else leave more time for the outlet, or completely have a day in the Village if you wanna shop by stores to stores.